As this guide focuses on creating a successful video marketing campaign, let's move on to the deployment phase. By now you will have completed your video hitting all your objectives. The deployment phase is crucial for the success of the video. It should be connected to the strategy determined at the start of the process. The results generated (ROI for the film) will be based on how effectively you launch the content. This is critical. Based on your business objectives, decide want to accomplish. The whole campaign should be created around an engagement technique to help achieve this. This needs to be built into the user journey of the campaign, determining where people will come into contact with the content and what their user journey will be between each point. Once you know what you want, whether you are looking for more followers, customers, enquiries, recruits or subscribers, all roads must lead towards this goal. Use clear calls to action and hooks to measure your conversion rates. Remember to include them within the video if necessary. The correct techniques are invaluable when using inbound marketing which will be discussed in future chapters. Social networks are the backbone of any campaign. They allow your content to be distributed to targeted audiences or to a very broad market. You should map these out in your content framework and identify how they connect to the key destinations of your content. Along with a YouTube Channel (this will give you the best organic Google search for your company), you should also set up relevant company and colleague profiles on social networks. Different companies will have their preferred social networks e.g. LinkedIn, Twitter, Facebook, Google+ or Instagram. How your content is deployed through your website is very important. As mentioned in Chapter 1 viewers will spend 100% more time on a website page that contains video. 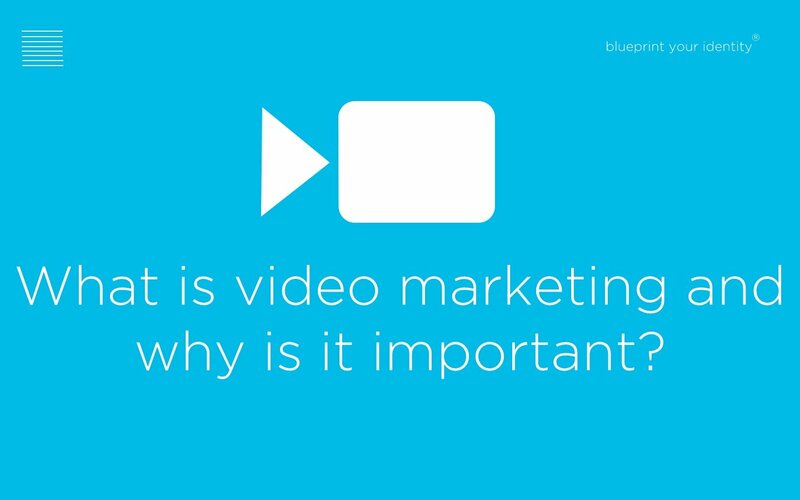 A successful video marketing campaign can be a showpiece for your site but can also become a powerful tool for driving traffic to specific parts of your site and enhance the main call to action. You have taken the time to work out the objective and strategy for the video, defining key themes and limiting the film length for the biggest impact. Now make sure you don't just place the video solely on your home page e.g. if the video focuses on your financial results, make sure the video is also on your Investor Relations pages. Email is having a massive resurgence and is still one of the most effective ways to connect to your existing contacts. The video can be the centrepoint of the email so by embedding the video into a .html email or using the video image to direct people to the relevant part of your site, they will engage with your call to action (if this is not already part of the of the email). Using systems such as HubSpot and MailChimp will help you to measure the engagement of the video through its click-through rate. As with social networks, you will be able to target the key audiences from your contact lists to speak to existing subscribers and/or potential clients but the end result of the user journey will lead to the key goals for your campaign. Using a paid for service such as RealWire or PR Newswire can be very effective. Free services can also be useful in delivering your content to a broad audience, especially if they get picked up by Google News or other news publishers. Consider the partners and companies you work with and how they can be used to assist you in the launch. Our next two chapters will focus on video for search and video seeding techniques.